At Lawrence Radiation Laboratory (LRL), now Lawrence Livermore National Laboratory in Livermore, California, Harold L. Dunegan began a lifelong career in AE in 1963 after hearing a paper the previous year by Tatro aid Liptai (1962) at the Third Symposium on Physics and Nondestructive Testing held at Southwest Research Institute in San Antonio, Texas. Consequently, he wrote an internal report (Dunegan, 1963) which had a twofold purpose: "First, to acquaint the reader with facts concerning the acoustic emission that occurs when metals are strained; and second, to describe an approach being taken on practical applications of acoustic emission theory to pressure vessel research. "Assisted by co-workers Albert E. Brown and Paul L. Knauss. Dunegan developed practical AE procedures to predict failure in pressure vessels during proof testing without taking the vessels to failure. Dunegan's wizardry provided the growing AE community with a number of innovations such as: the S140 transducer (Dunegan et at, 1968a) - workhorse of the industry for over 25 years; the differential transducer (Dunegan et al., 1971); the passive pressure transducer based on the Kaiser effect (Dunegan and Tatro, 1967); preloading the pin area of a pin loaded tensile specimen to eliminate by the Kaiser effect acoustic emission from this area (Dunegan and Tatro, 1971); and the application of AE to study the fracture characteristics of materials and structures (Dunegan and Tatro. 1971). Over the next few years Dunegan was responsible for assembling an impressive group of researchers at the Laboratory, vis., Dr. Clement A. Tatro, Dr. David O. Harris, Dr. Robert B. Engle, and Dr. Robert G. Liptai. 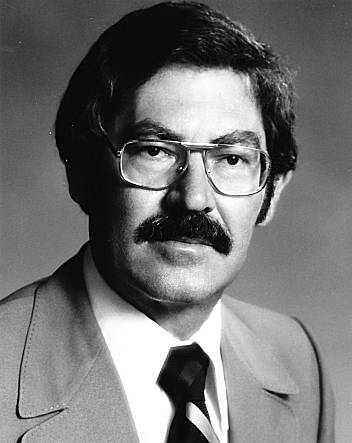 Dr. Marvin A. Hamstad joined the group in 1971. 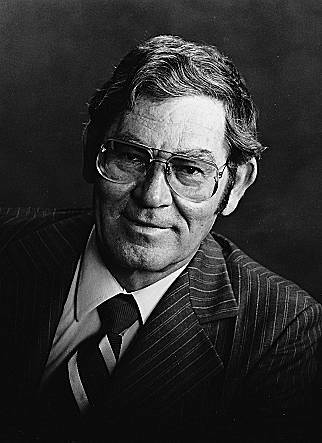 Dunegan's work and counsel directly influenced the initiation of major efforts in AE research and application in the United States, particularly at a number of U.S. Atomic Energy Commission (now the U.S. Department of Energy) facilities, one of which was the writer's work at the Rocky Flats Plant in Golden, Colorado. For further reading on some of the early work at LRL, see Dunegan and Tatro (1971), Dunegan et al. (l968b). Engle and Dunegan (1969), and Liptai et al. (1971). I3AE-2016: International Institute of Innovative Acoustic Emission 2016 8th International Conference on Acoustic Emission Inauguration conference of 3IAE and 23rd International Acoustic Emission. 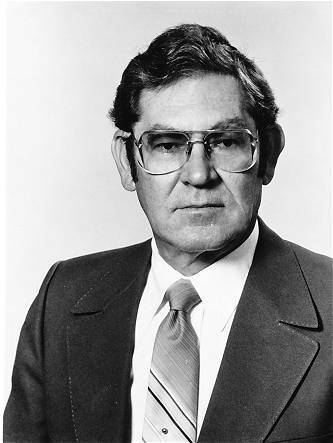 Harold Loyd Dunegan, 85, of Midland, passed away on Sunday, July 3, 2016 in Midland, TX.